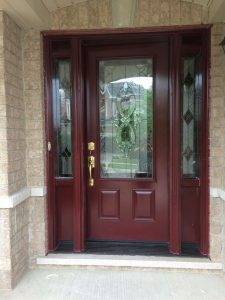 Your home’s entrance is where first impressions are made. 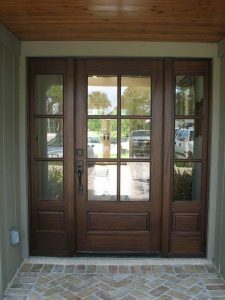 Where friends are welcomed and fond farewells delivered. 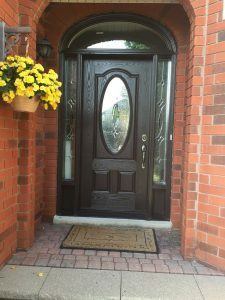 That’s why every entrance system is crafted to add a touch of beauty to your home, while providing the security, choice and performance you need. 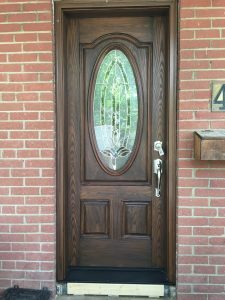 The beauty of wood without the worries. 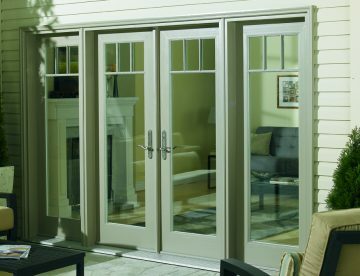 Our fiberglass remains the most advanced material for entryways – able to satisfy homeowners by providing the beauty of wood and the strength of steel, without the compromise of either. 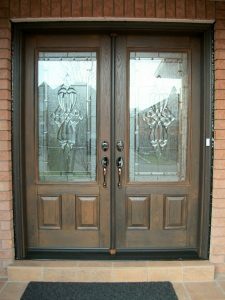 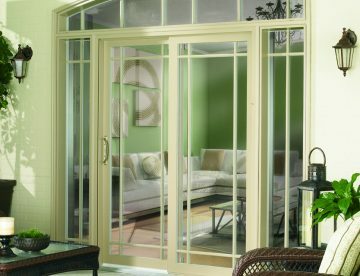 A fiberglass door will not rust like a steel door, or warp, split, crack or rot like wood. 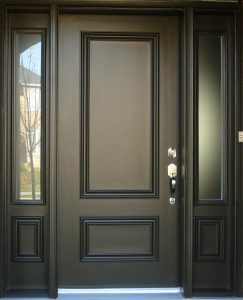 And our solid foam core offers up to four times the insulation value of most wood doors. 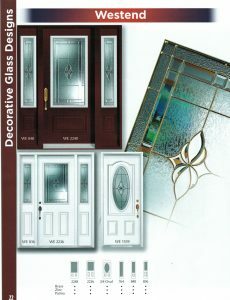 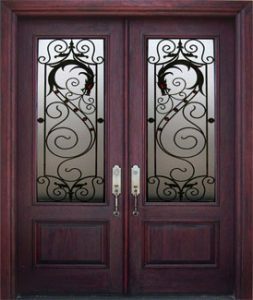 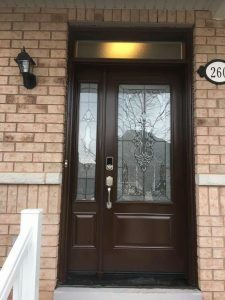 Fiberglass doors are beautiful, long lasting, low maintenance, secure and energy efficient. 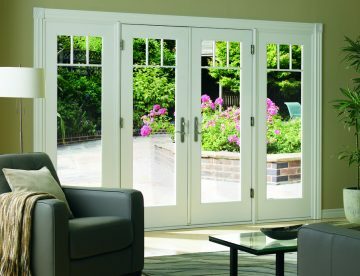 To us, choice matters just as much as durability. 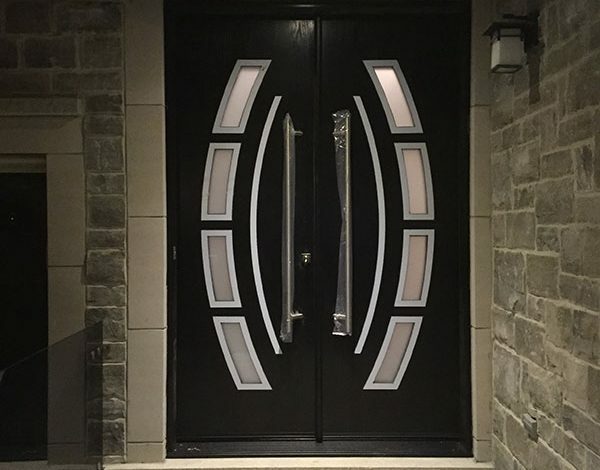 That’s why we offer wood-grained or smooth textures, a world of inspired glass designs, fashionable stain colors or paintable surfaces. 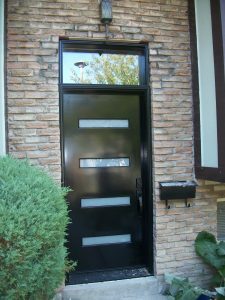 All entrance systems offer an extensive selection tailored to any budget and style, giving you the freedom to create what you desire. 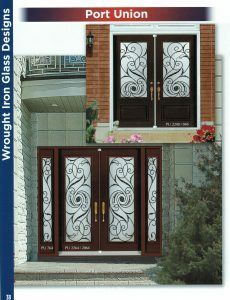 Stylish and Economical option to make your dream entrance a reality. 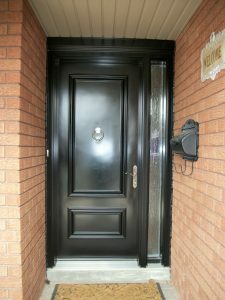 Steel entrances equip your home with enduring quality and energy efficiency. 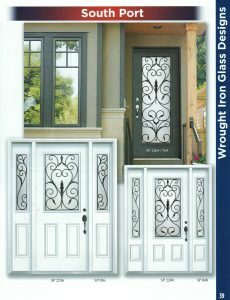 The strength that steel entrances provide is unparalleled giving you the ultimate peace of mind and protection. 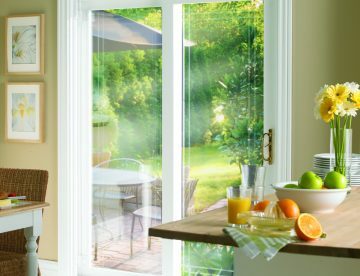 Connect rooms or give open access to the outdoors. 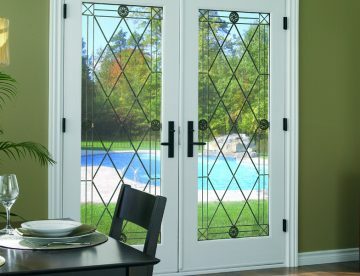 These systems help connect any room in your home seamlessly and beautifully with the outdoors to enhance and brighten your living space. 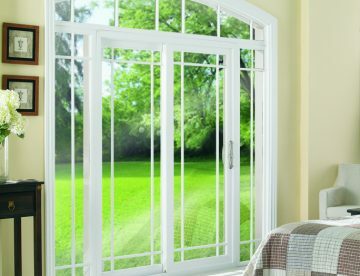 Our advanced energy efficiency and design standards ensure better performance and easy operation. 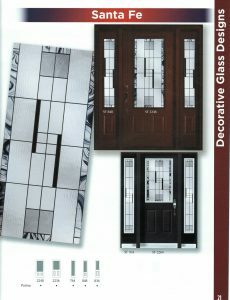 Choose from a selection of options along with a variety of colors, energy efficient glass and decorative glass kits to give your home a truly unique look.